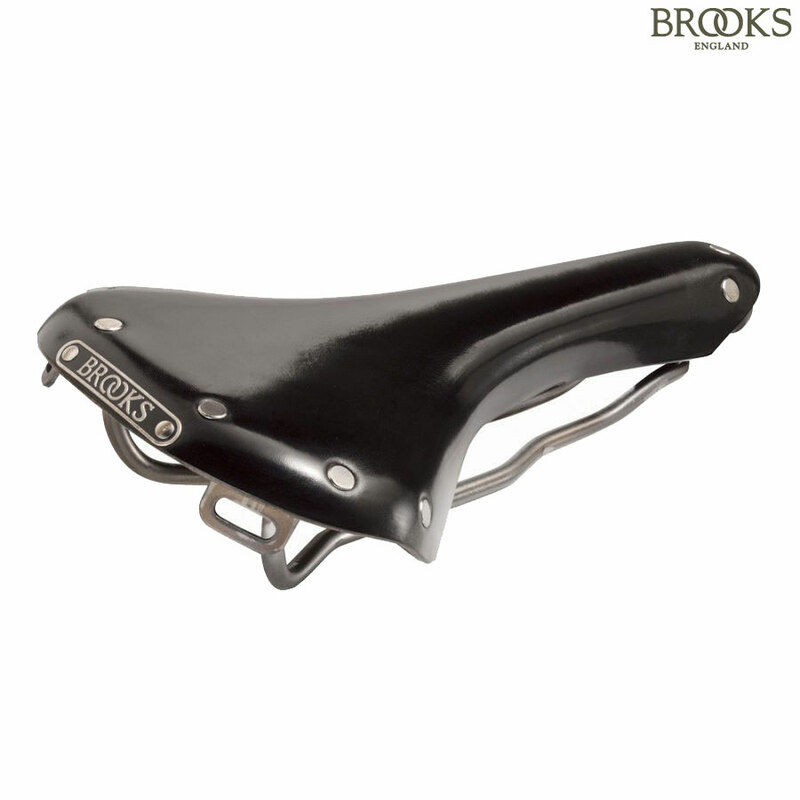 Cycling Plus said 'A beautiful saddle with timeless design. Everyone should try one at least once'. The Swallow is a modern, fully updated version of a classic race saddle from the early 1990s, this time with titanium rails and bag loops. Best suited to a fast road bike or perhaps a restoration rebuild.